With Tradovate’s unlimited commission-free trading, you can trade 1 contract, 1,000 contracts, or more and will never pay a per-trade commission. No hidden fees. No catches. Instead of charging a commission for every contract you trade, we charge a flat price for membership and zero commissions. Trade as much as you want and never pay a per-trade commission. When you trade, standard exchange, NFA and clearing fees apply. If you would rather pay as you go, use Tradovate Membership-Free for as long as you like. When you are ready for additional savings you can upgrade anytime to one of Tradovate’s commission-free memberships.  Increase the power of Jigsaw with Tradovate’s on-demand market replay and daily loss limits. Simply pick the Tradovate pricing option that you want and start using Jigsaw’s full suite of tools combined with Tradovate’s cloud-based platform . 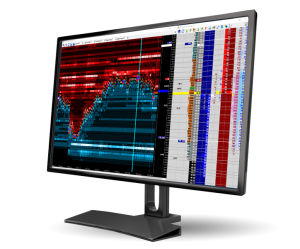 Trade commission-free with no order routing fees using Tradovate on any device you choose and Jigsaw’s tools on your Windows computer. Simply pick the Tradovate pricing option that you want and start trading after licensing Daytradr. Trade commission-free while using Daytradr on your Windows computer. 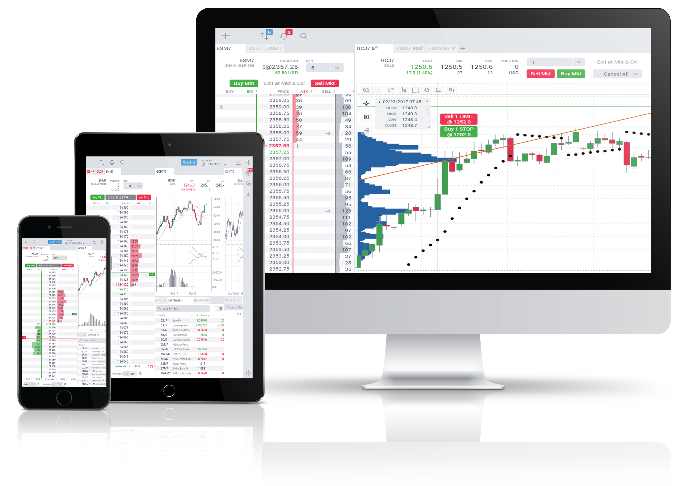 In addition to trading on Daytradr you will have access to Tradovate’s on-demand Market Replay for Jigsaw tools, set daily loss limits for enhanced risk management, and get charting with the Price Action Swing and Cumulative Delta indicators.